For a long time now, we’ve been saying: “we simply have to start documenting all these wonderful things we have made and talked about.” Well, we’re finally doing that. To this end we have invited a team from STORY for FOOD to join us. Here’s a little bit of information about them to give you a taste of what’s coming up. 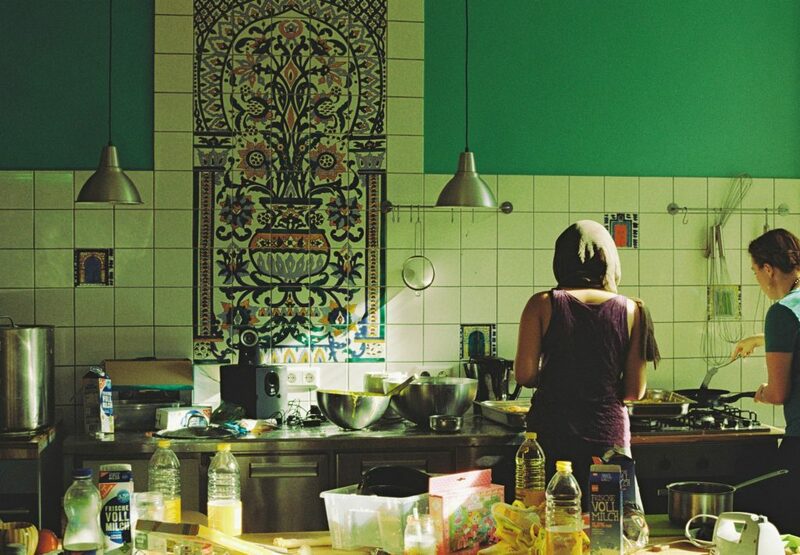 STORY for FOOD tours Berlin to record undocumented stories, stories that otherwise would be lost. They organise story installations, storytelling workshops, acoustic cinema nights and a series of events, where a selection of stories are translated into food, music and art. The idea is to foster oral storytelling and help value stories in society, by promoting the practise of sharing them and the culture of listening to them. This sounds so exciting, because we know that you all arrived here in Berlin with a great story to tell. Maybe about where you come from, how you got here, or what you’ve been doing in Berlin. The day will run as usual with a little bit more time for shopping to make sure we really give everyone the chance to bring their ideas. But there’s gonna be lots of lovely surprises during the day, so we expect you all to be there.